There are some things that you can’t help but notice about the Balinese: Their hospitality. Their smiles. Their amazing cultural heritage. Their names. Hold tight, ’cause we’re ’bout to drop some serious Balinese knowledge on you: in Bali (much like the rest of Indonesia and icons including Cher, Madonna, and AgMo) most people simply have one name. A first born child is likely to be named Wayan, the second born named Made, the third born named Nyoman, and the fourth born named Ketut. What happens if there’s a fifth child? The cycle starts all over again. On an island full of Wayans, Mades, Nyomans, and Ketuts, you might find it hard to tell them all apart. There’s one Made that stands out, however: Made’s Warung. 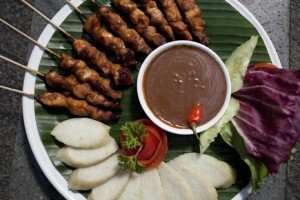 With two locations, both smack-dab in the heart of South Bali, Made’s Warung has been serving up Balinese classics like nasi campur bebek betutu, babi guling, and banana pancakes since 1969. While the Balinese cuisine is the star of the show, their menu reads like a greatest hits of both Western and Indonesian food. Fresh seafood, grilled meats, sandwiches on freshly baked bread, homemade soups, pastas, and to-die-for desserts round out the offerings at Made’s Warung. 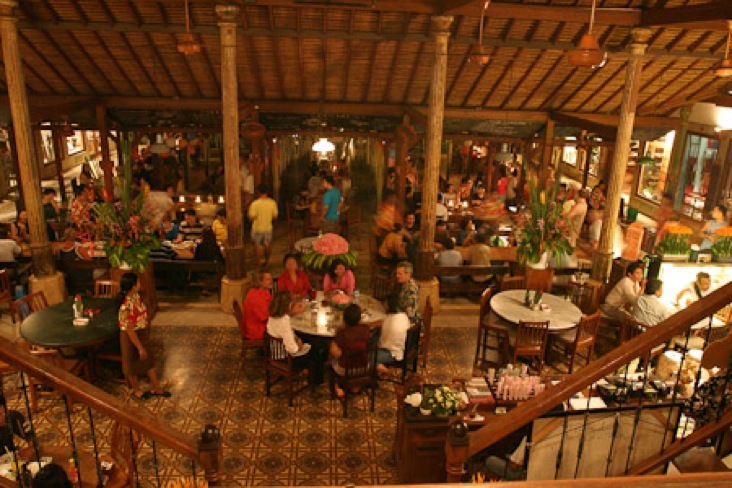 Made’s Warung tends to get crowded, especially during the entertainment, on weekends, and during holidays. If you want to make sure you get a seat, it’s best to make a booking in advance. Lucky for you, Qraved offers free bookings! Click here to reserve your seat and to find out more about Made’s Warung. Don’t forget to download the Qraved app, available for both iOS and Android devices. The post What’s in a name? appeared first on Qraved Journal.